Cornerstone Blog: "Revival" - To God be the Glory! "Revival" - To God be the Glory! What a tremendous "Revival" week we had at Cornerstone! We can't thank Bro. Jared Proctor, Chris Brizendine, Eric Barb and others for doing such an amazing job in leading us in Worship! The music brought us to the Throne of Grace, and Bro. Jared challenged and inspired us with messages on "The Gospel" for the five services. I know God has worked in my heart, and in the hearts of many. We saw one young lady give her life to Jesus Christ! Others rededicated their lives to the Lord. Still others are seeking God's truth and have committed to being open to what God will say to them in the days to come. I believe we will see an impact in the months and years ahead from what happened at Cornerstone this week. 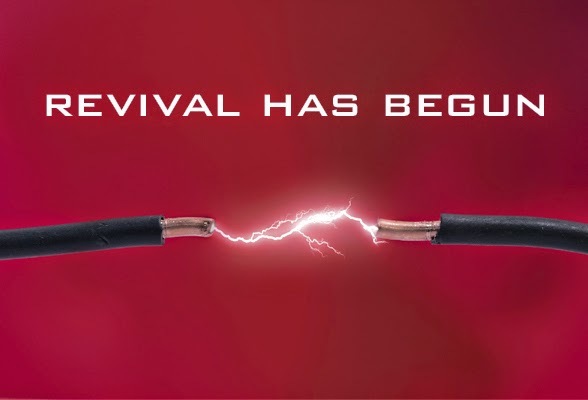 "Revival" is a condition of the heart that only God can create. Perhaps that amazing experience has begun in our hearts and in the life of our church. To God be the Glory!